With a current drive by the Government to increase the amount of time children in schools spend doing sports and physical education Sports Stars offers a high quality and inspiring service for children in your school. Sports Stars understands that to work in your school we need all our coaches to be of the highest quality, so they will provide exceptional delivery of your policies and fulfil the high standards you would expect. To ensure we deliver the highest quality service all of our coaches hold nationally recognised sports qualifications, are enhanced DBS checked, first aid qualified and receive on-going training. This ensures children get up to date, rewarding tutoring and education. All Sports Stars UK staff members are trained, DBS-checked and full of enthusiasm to deliver fun and engaging sports sessions, to keep children active and entertained all day. 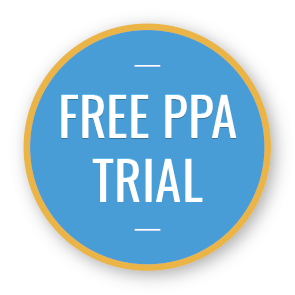 To find out more about our PPA Cover contact us Now.